Gateways, media processing platforms and services. Our extensive range of gateways and media processing hardware/software provides unrivalled levels of functionality backed by a team of highly experienced engineers. Build your applications on a platform you can trust. We've been working with telecoms hardware and software since 1978, and have channelled our knowledge and expertise into producing fully-featured products to meet the varied needs of telecoms application developers. 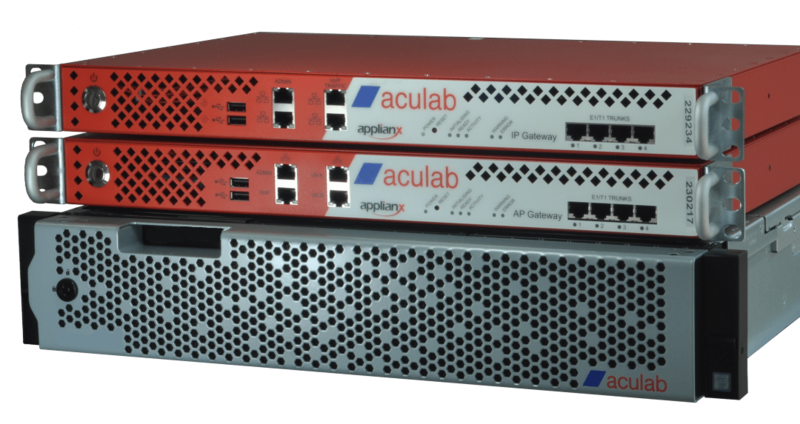 An array of stand-alone gateways and media processing products.